Great restaurant opportunity. 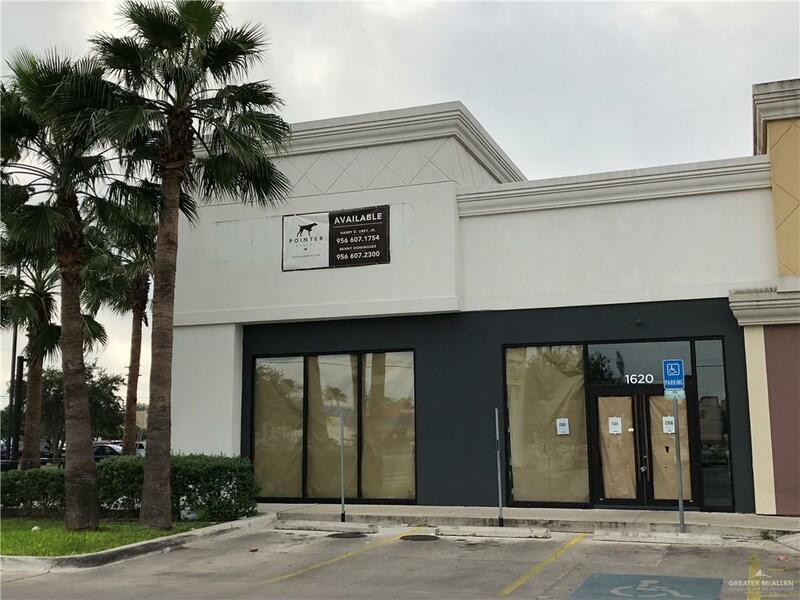 A Former Chipotle restaurant, Sugar Plaza is located opposite the UTRGV Campus. 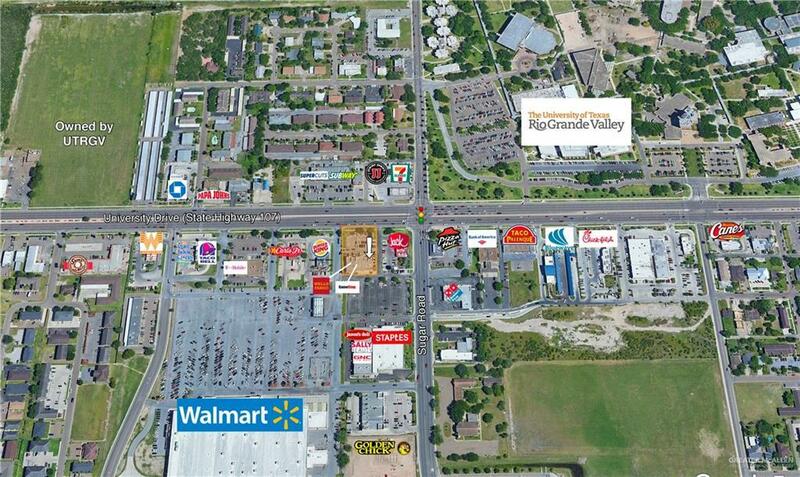 Property is situated on the busiest intersection of Edinburg within a quick walking distance from the University. Plaza sees high foot traffic from the University as well as high vehicle traffic counts. Plaza has cross access with Walmart and Staples, which drive constant traffic to the subject site. Co tenants include: Wells Fargo, Gamestop, Advance America.